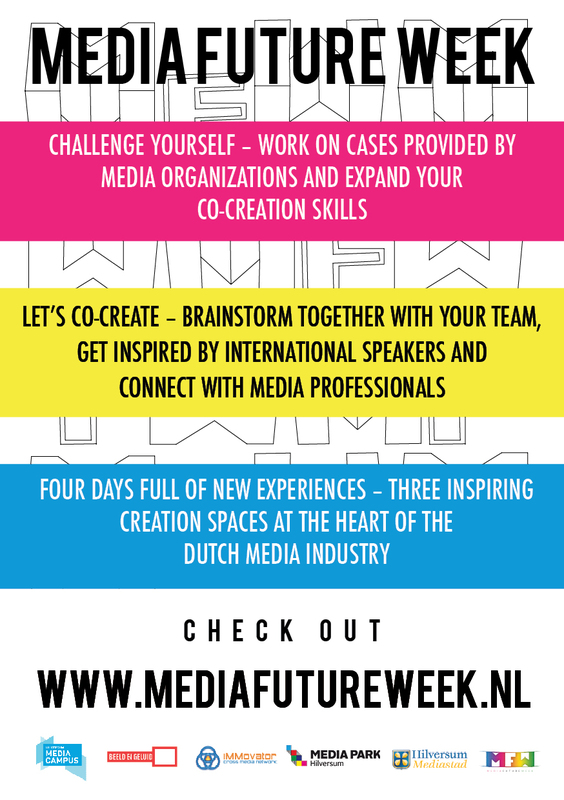 Day 3 of Media Future Week is on it’s way. 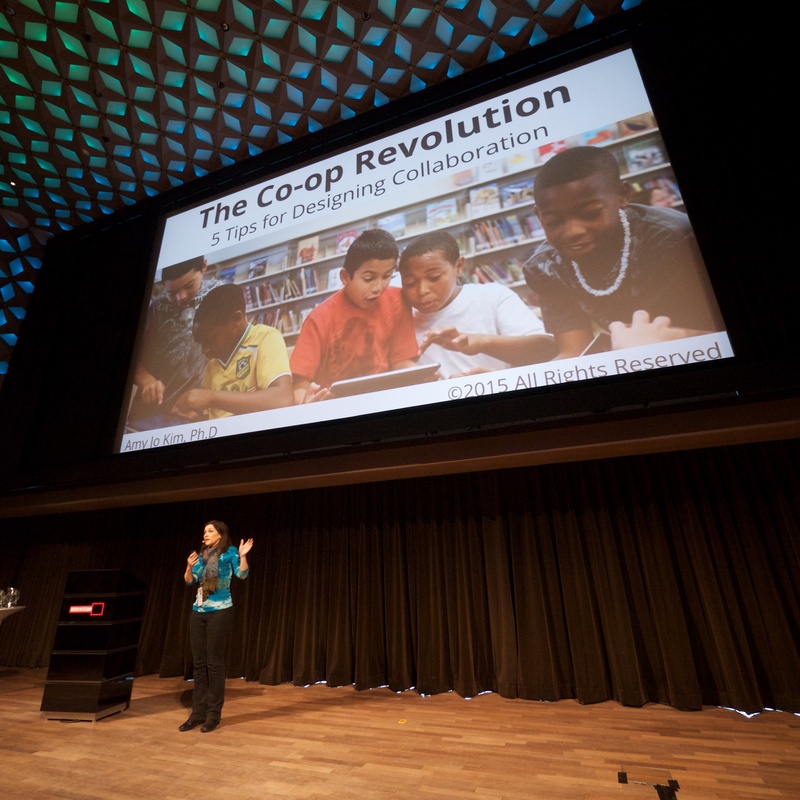 On today’s program we have Amy Jo Kim, Hajo van Bijema, Business Modelling sessions and a lot of co-creation time. The tension is visible under the participants because the deadline is waiting for them. 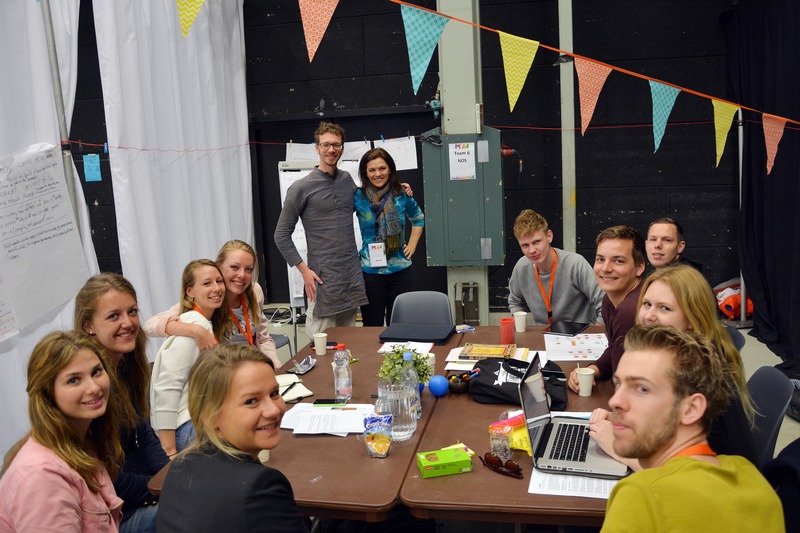 Only 24 hours remaining until the final presentations so they use every minute to develope their idea’s. Check for photos our flickr page of day 3. Amy Jo Kim is a world-renowned social game designer, community architect and startup coach with deep experience in early-stage innovation and collaborative game design. Her design credits include Rock Band, The Sims, eBay, Netflix, Cover Fashion, indiegogo, nytimes.com, Ultima Online, Happify, Pley and numerous startups. She shared her game experiences and thought us how to design for sustained engagement. Her presentation and slides shortly will come online! The second speaker of the day was Hajo van Beijma. He told us about his company, TVV Mobile, that produces solutions for social change engaging with n-users in emerging markets. His advice: give people opportunity to participate. His knowledge was especially usefull for the team with the Hilversum/Ziggo Case. 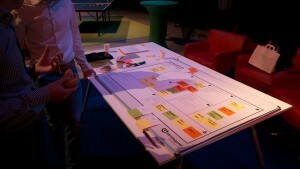 In the afternoon several workshops were organized. 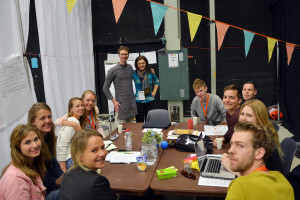 Pecha Kucha Presentations, Business Modelling, Prototyping and Visualising to name a few. Concepts were developed, improved, visualised, changed and finalized. Tomorrow is the big day!